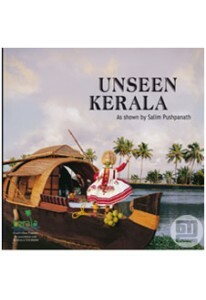 The stunning photo album brings us to the heart of a new paradise, ..
'Unseen India' is a photo journey by Salim Pushpanath. English,.. 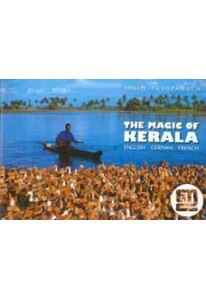 The magic of Kerala enchants Tourists from all over the world. A to.. 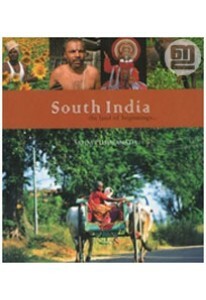 Very often thoughts about India conjure up images of only the Taj M..